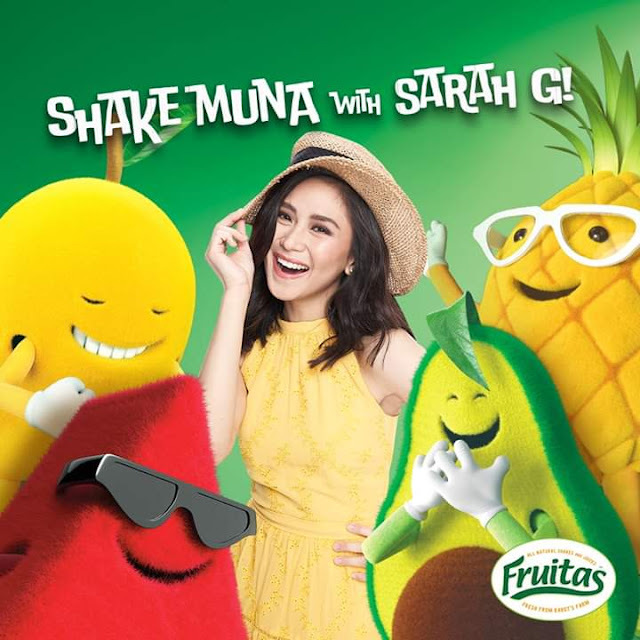 Join in on the summer fun with your own #FruitasShakeMuna dance moves! Days ago PAGASA officially declared the onset of the summer season. And this year’s summer is going to be hot indeed, but don’t worry Fruitas is going to make this summer healthy and refreshing! 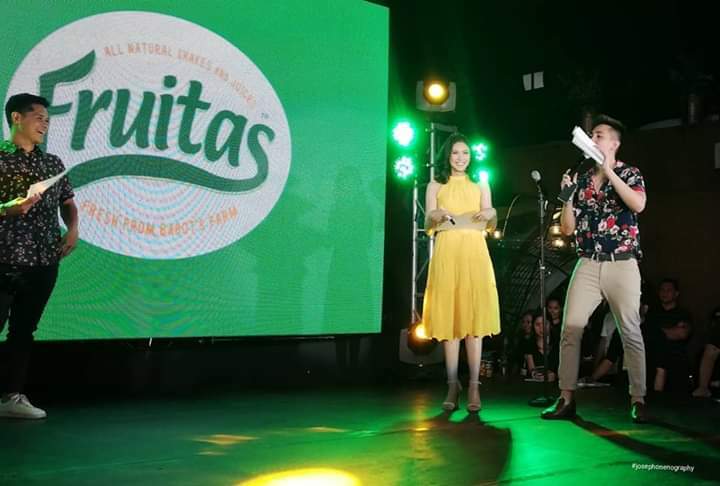 Last March 22, Fruitas launched their latest “Fresh Ka Pa Ba?” campaign at the Le Village Food Park in Quezon City and along with it is the official introduction of Sarah Geronimo as the newest face of Fruitas. The Popstar Royalty opened the event with a Fruitas dance and jingle to the delight of the guests and Popsters who were at the grand launch. 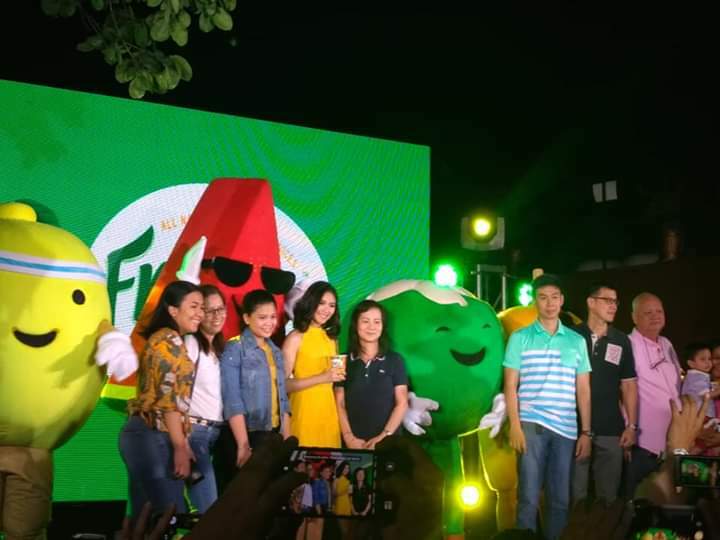 Named as the newest Fruitas brand ambassador, Sarah embodies the freshness and energy that comes with being healthy and happy. She makes it a habit to take fruits every day, knowing that a fruit a day is a great way to prevent a lot of diseases.